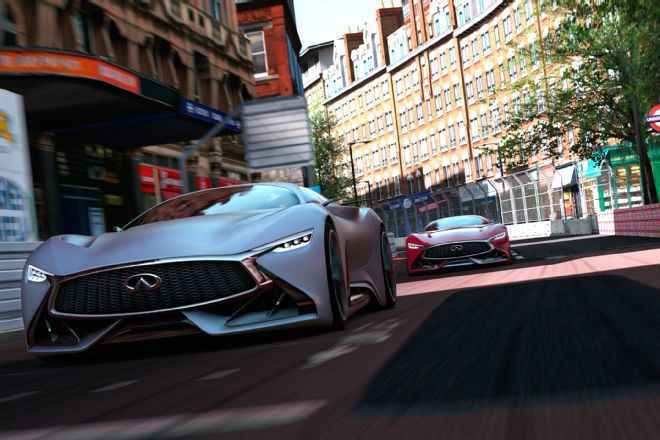 Infiniti Vision Gran Turismo Hits GT6! 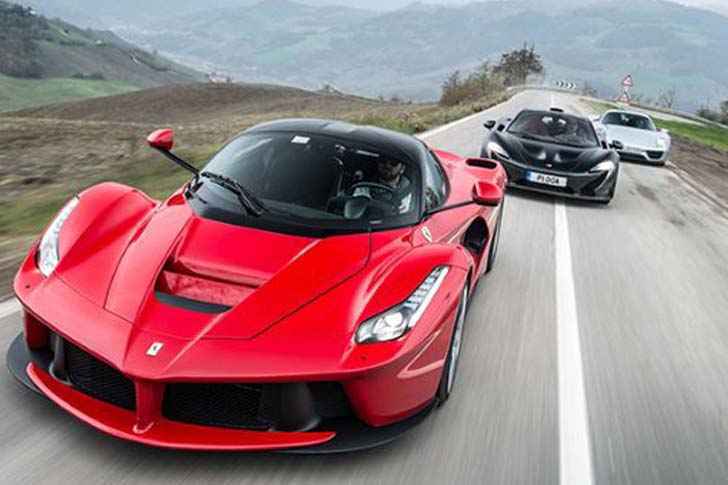 The gaming community has just been given a holiday gift. 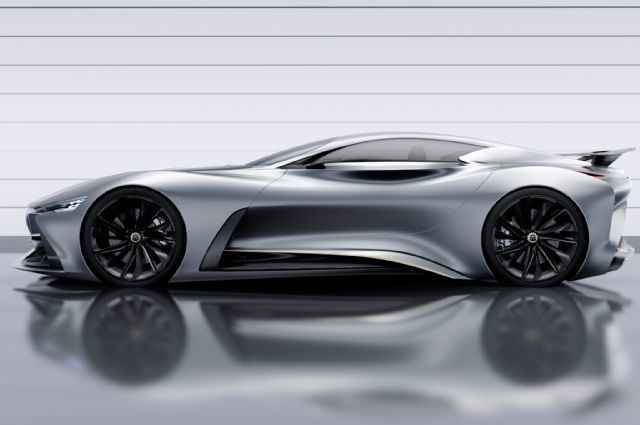 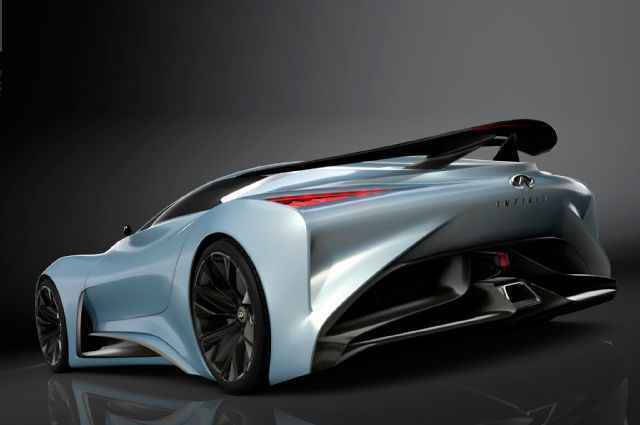 The Infiniti Concept Vision Gran Turismo car for Gran Turismo 6! 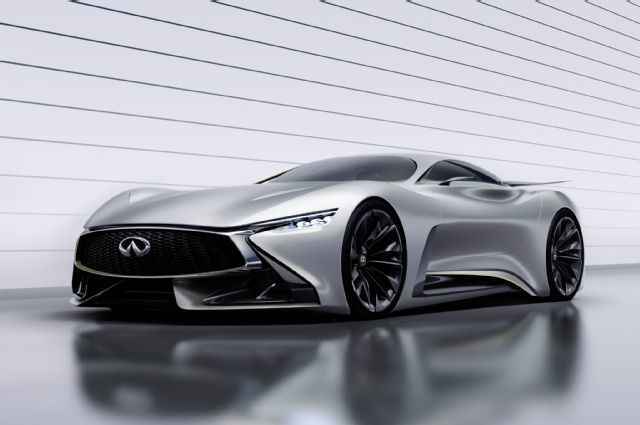 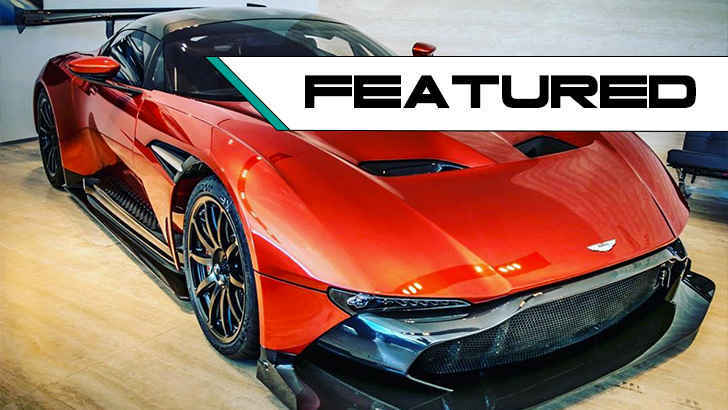 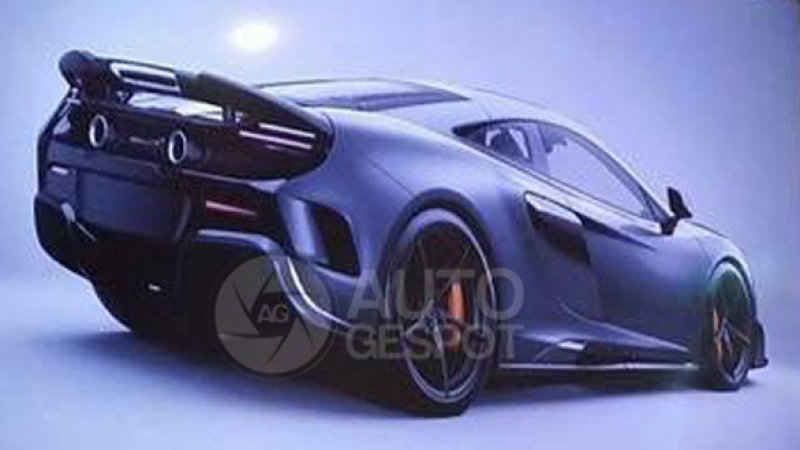 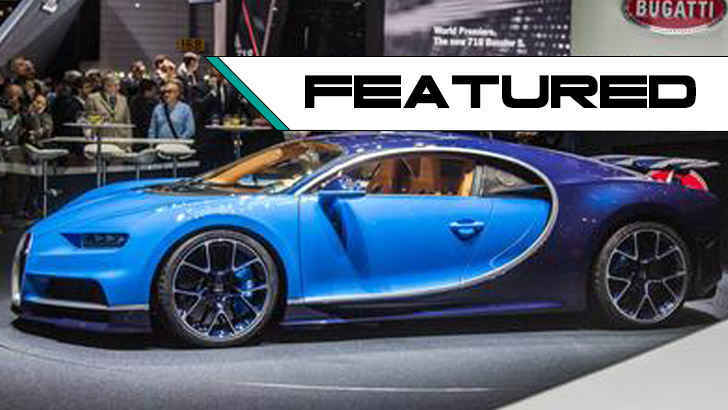 Infinity has leaked that this concept is not just hype for the video game and some marketing stunt, they promise that we all will see this concept as a imagine of what is to come from Infinity and their future high-performance car.